Home / Dengeki Hobby 20th Anniversary Festival / HG 1/144 Gundam AGE-2 Artimes Clear Ver. 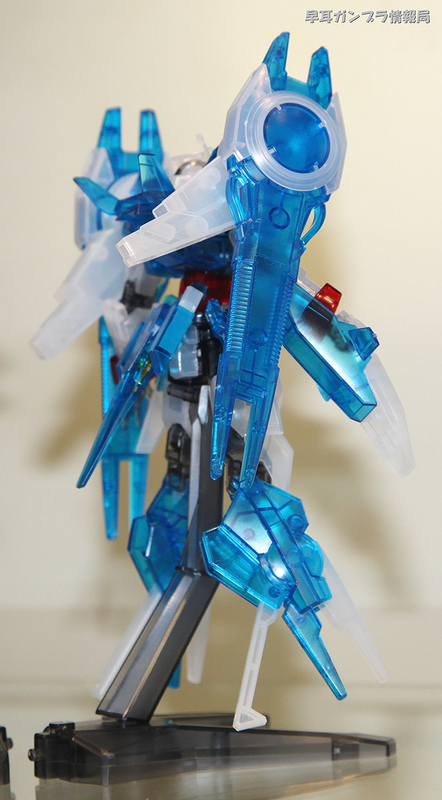 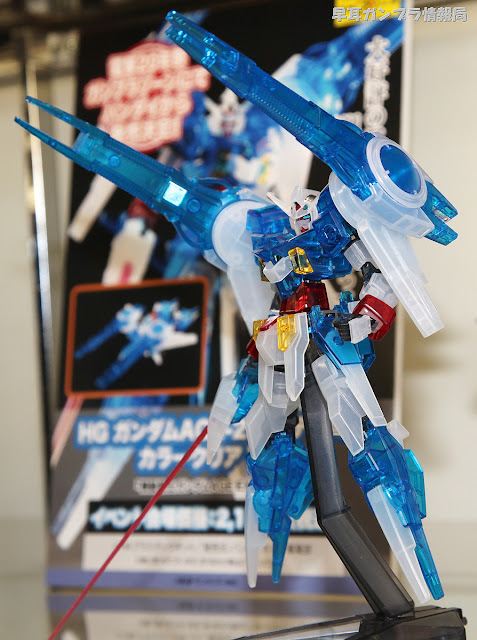 HG 1/144 Gundam AGE-2 Artimes Clear Ver. 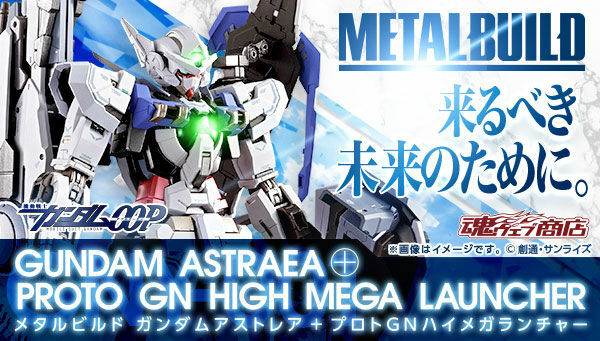 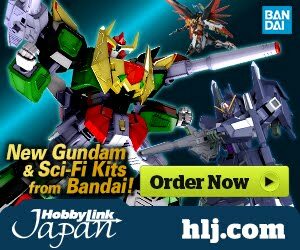 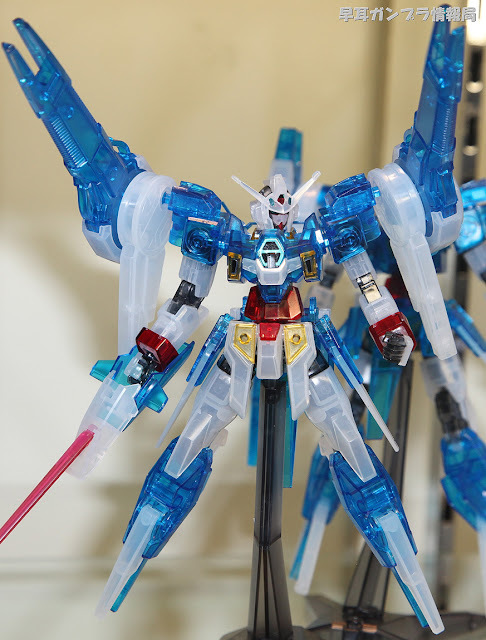 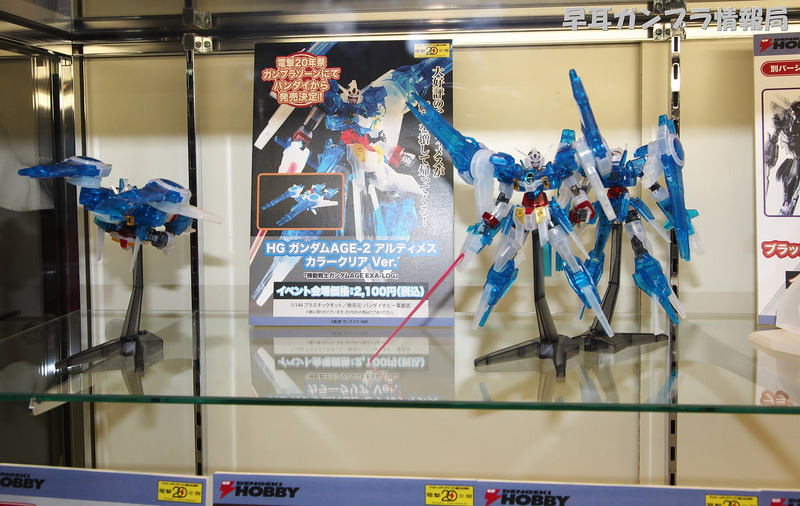 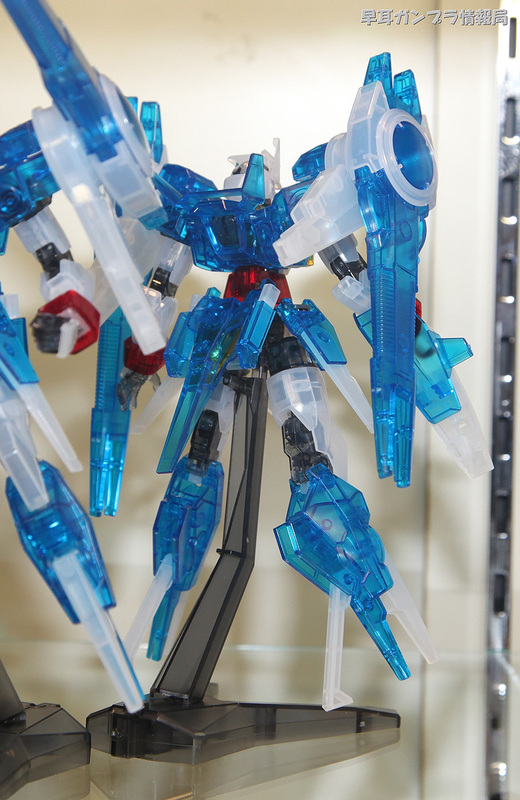 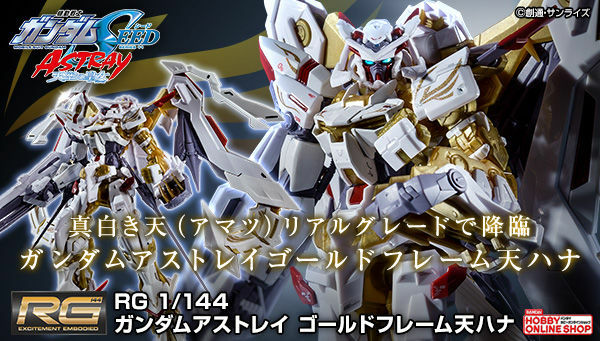 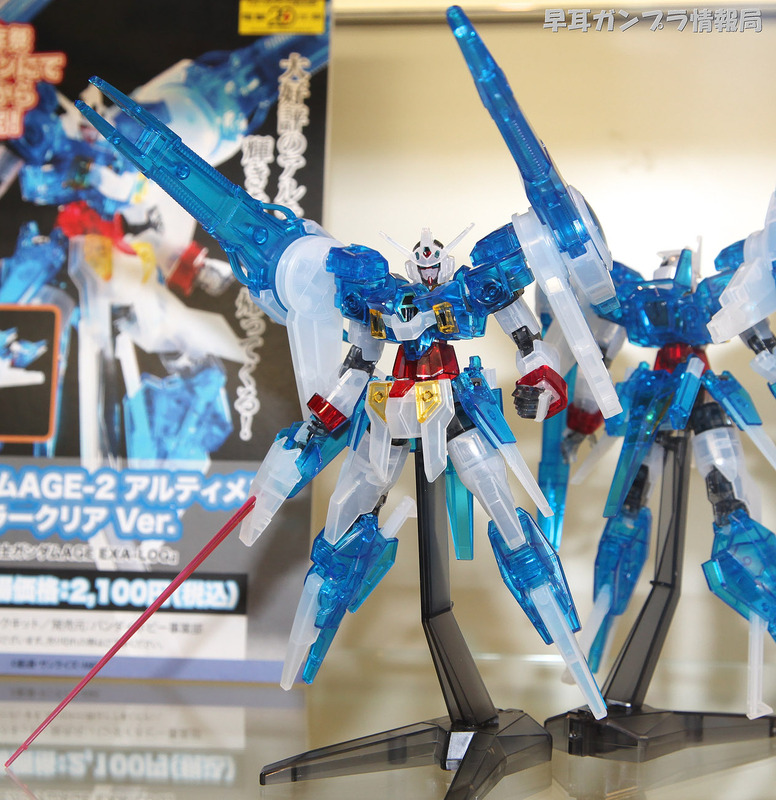 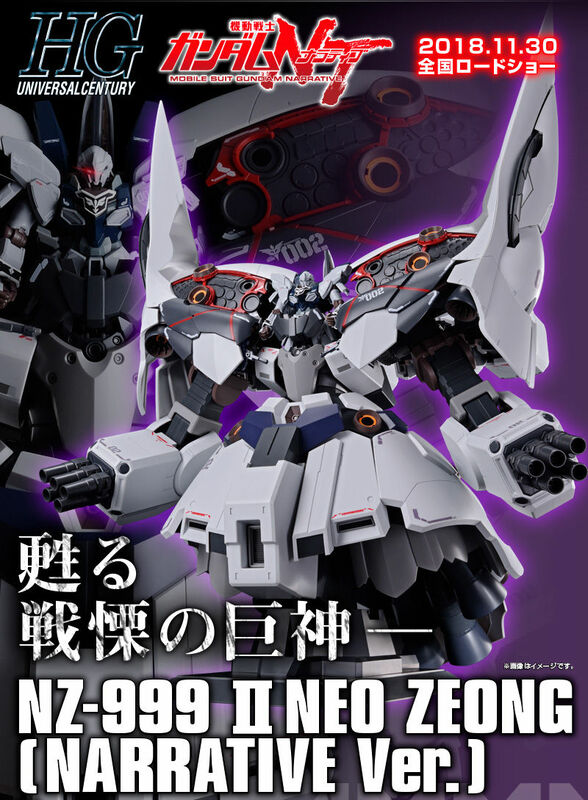 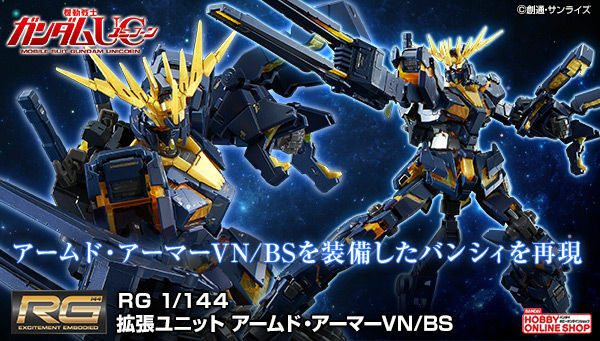 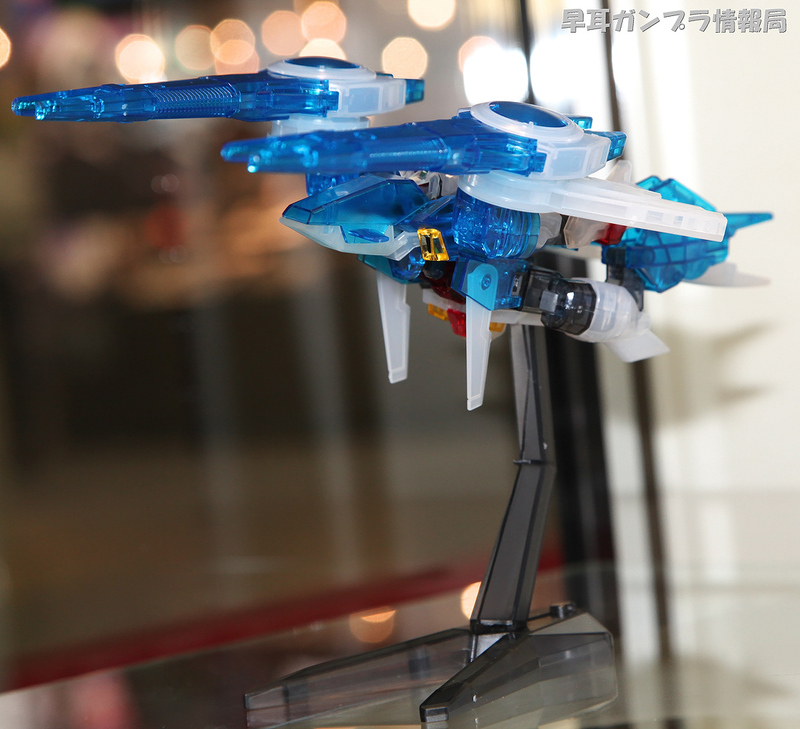 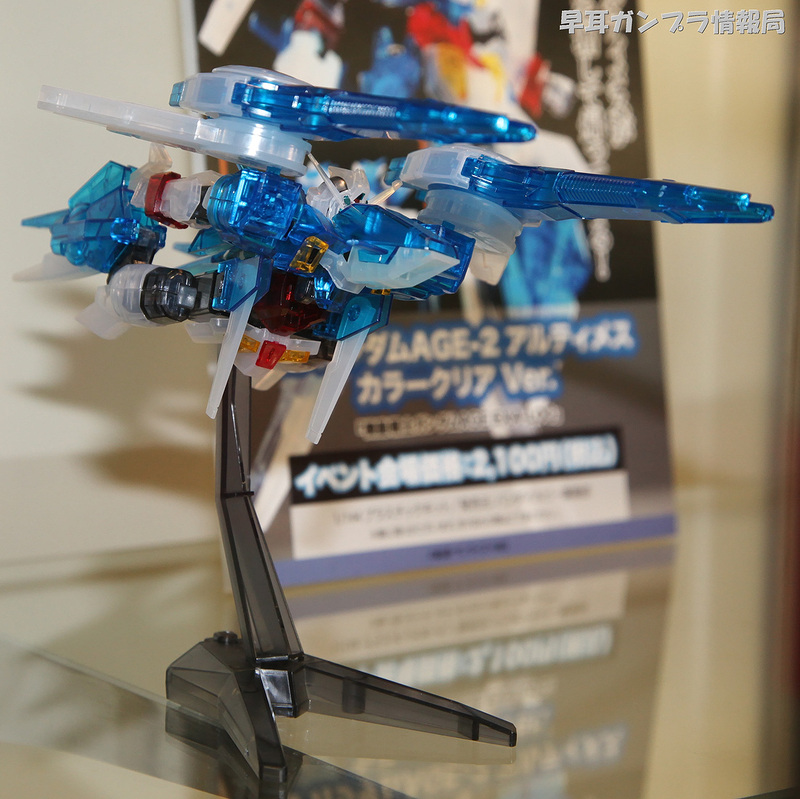 Dengeki Hobby 20th Anniversary Festival Exclusive: HG 1/144 Gundam AGE-2 Artimes Clear Ver.